00 Beech Tree Lane Lane, Tappahannock, VA 22560 (#1807690) :: Abbitt Realty Co. 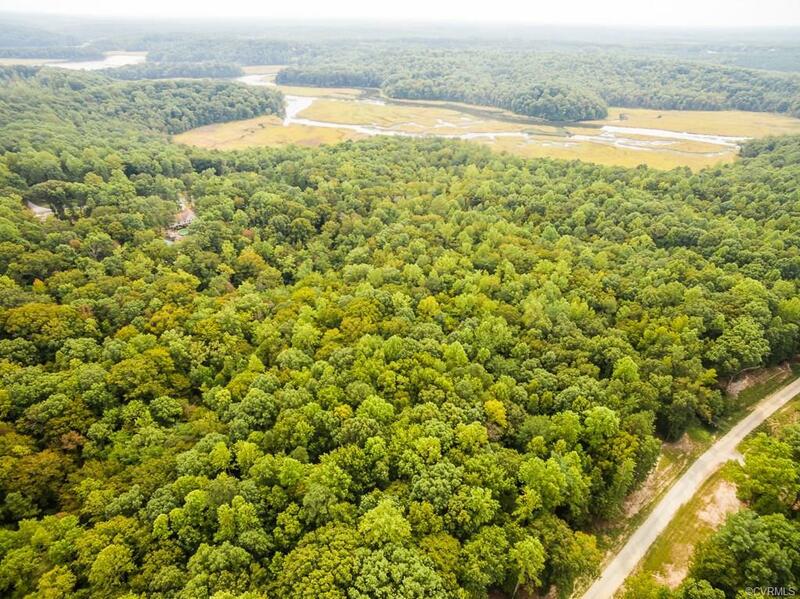 This 8.43 acre wooded lot in Beech Tree Bluffs is convenient to Riverside Hospital, shopping or the Rappahannock River. A 10 minute drive will get you anywhere in Tappahannock, but this property offers the privacy of a very rural location. Situate your home with a view of Piscataway Creek, mixed hardwood forest and little else.